Photo by J.D. Pooley/Sentinel-Tribune Karl Hoffheins of Race O’Rama in North Baltimore, leans on the new 75-foot drag strip. 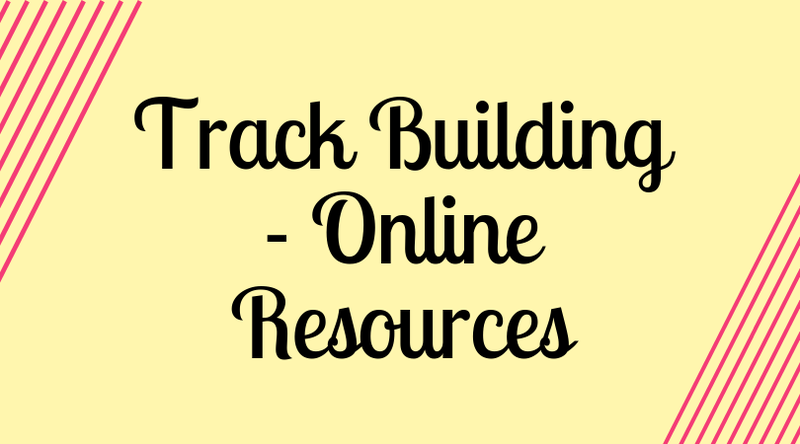 The other slot car tracks in the facility can be seen in the background. NORTH BALTIMORE — Train cars are not the only vehicles on track in North Baltimore. 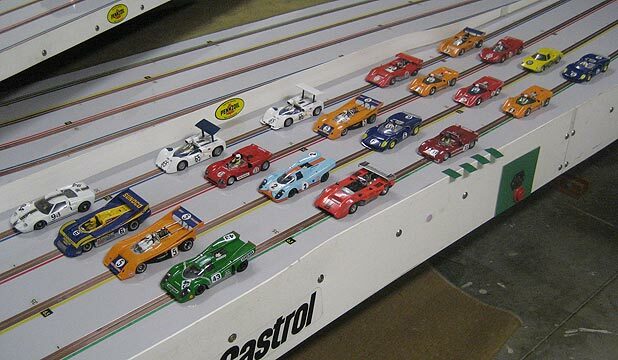 Race O’Rama Hobbies and Raceways offers slot car racing on four separate tracks. Business and life partners Karl Hoffheins and Alice Johnson were forced to move after the Fremont building where they previously operated was sold. “We looked within a 60-mile radius of Fremont and felt this was the best place,” Hoffheins said of the North Baltimore site, 127 N. Main St. 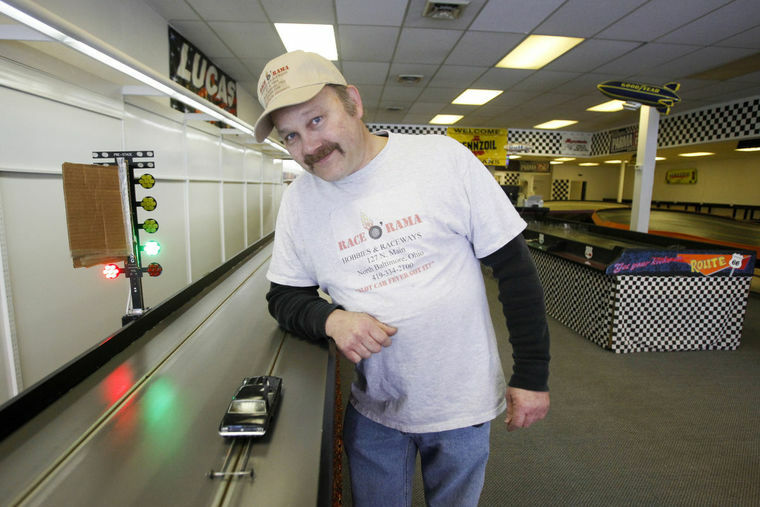 He and Johnson invested thousands of dollars to renovate the location and make it suitable for the business, including moving three slot car tracks from Fremont. 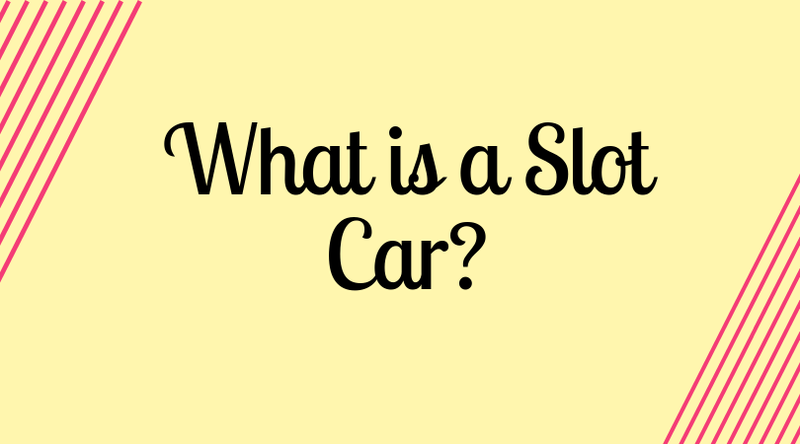 Though they have been open for three months at the southern Wood County site, they just recently installed a new 75-foot drag strip which was built on site. “That drag strip has been very popular,” he said. The track is a scale model of a quarter-mile drag strip complete with the signal countdown lights. 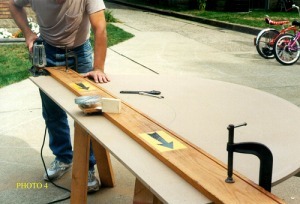 The new track joins an HO scale routered road course track, and two 1/24 scale tracks. One is an 85-foot tri-oval and the other a 103-foot “paperclip” road course. All three were moved from Fremont where the duo operated the business as J & B Raceways. Hoffheins said they chose a different name for the new site to signify a new beginning. Before taking over the reins of that store nearly five years ago, he had worked with the previous owner and bought the business from that man’s estate. 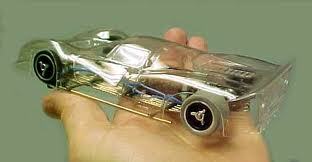 The slot cars can travel hundreds of miles per hour in scale, and Hoffheins said the HO cars are traveling, in scale, the equivalent of 1,000 mph. 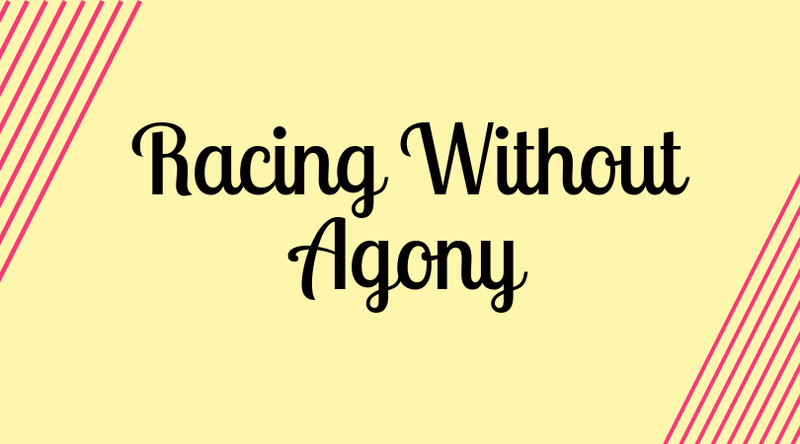 Many, if not most of their patrons have their own cars and controllers, but the business also accommodates the casual racer who doesn’t want to invest in their own equipment or just wants to try out the race atmosphere. Casual customers can come and rent the equipment needed for the “full day,” or five hours, for $20. Thursdays and Fridays the raceway is open from 5 to 10 p.m.; while on the weekend, it is open from 1 to 6 p.m. 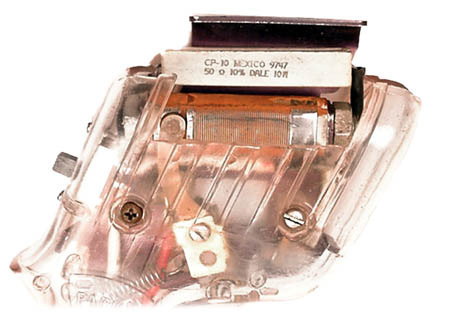 The shop also sells both new and used equipment, as well as the parts needed to fix anything on the cars or controllers.